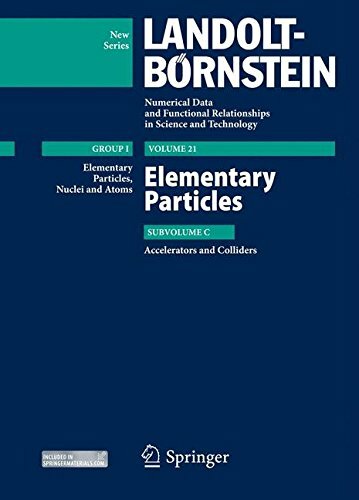 668 p. Landolt-Bornstein: Numerical Data and Functional Relationships in Science and Technology - New Series / Elementary Particles, Nuclei and Atoms. . 124 black & white illustrations, 198 colour illustrations, biography. Intended for professional and scholarly audience.